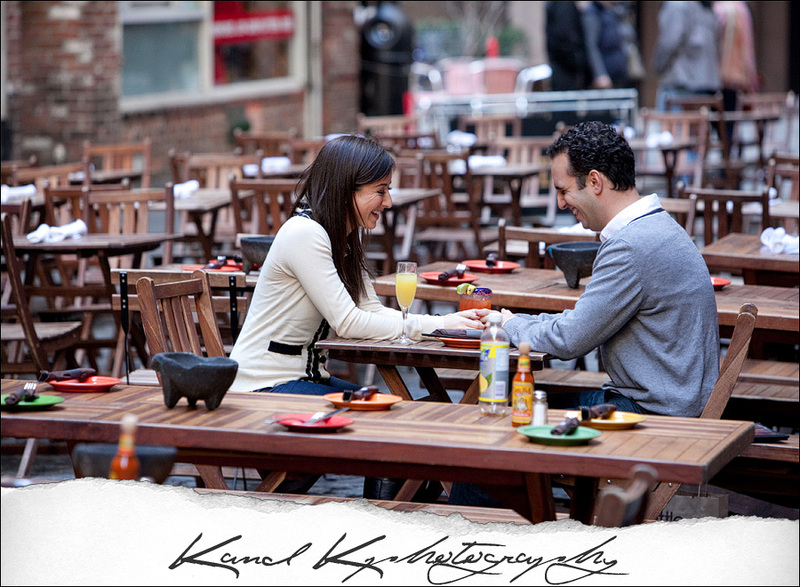 What an amazing trip we had to NYC for Melissa & Ricky’s Engagement Session shoot around the city. We were able to cover a lot of ground and the weather couldn’t have been better. Started out downtown in the Financial District and then worked out way up into TriBeCa, then ended off the shoot in the Meatpacking Disctrict with some fun and funky buildings/textures. But this time we were all pretty cold and needed a little warming up, post-shoot, at a nearby Thai restaurant with a little pad thai…mmmmmmmmmmmm. 🙂 You guys were SO fun to hang out with and shoot–we are SOOO looking forward to the BIG day!! 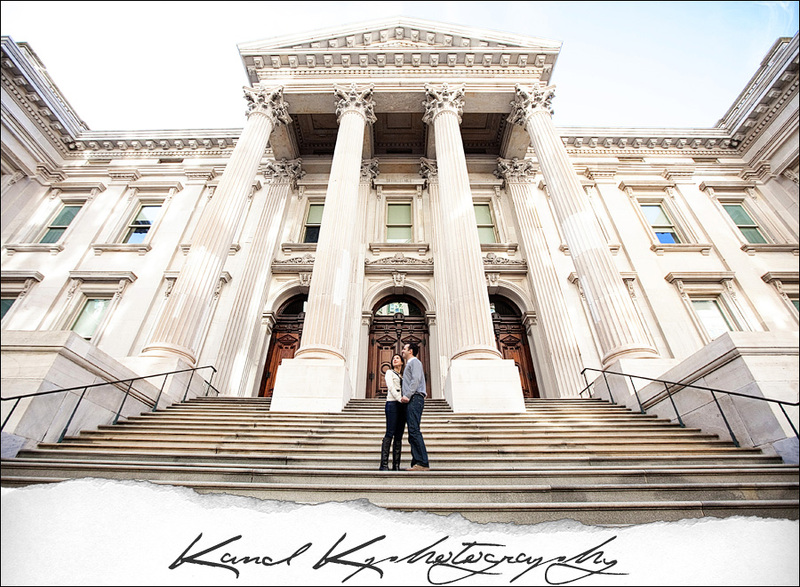 Enjoy some of their pics below, and check back soon for their wedding sneaks!